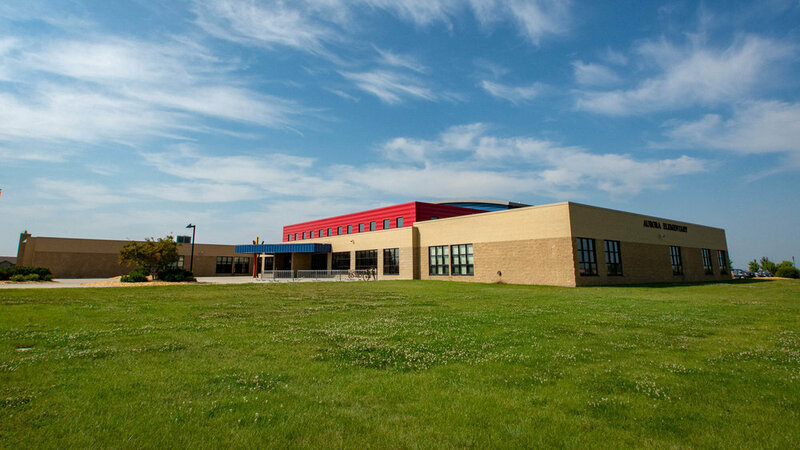 Aurora Elementary school accommodates 600 students in the largest growing area in the Fargo-Moorhead area. 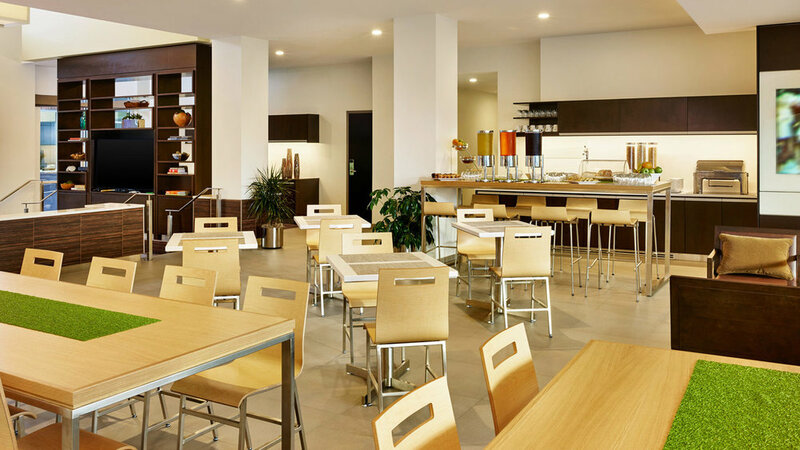 Martin Mechanical designed a high-efficiency condensing boiler with a gas oil boiler for backup. 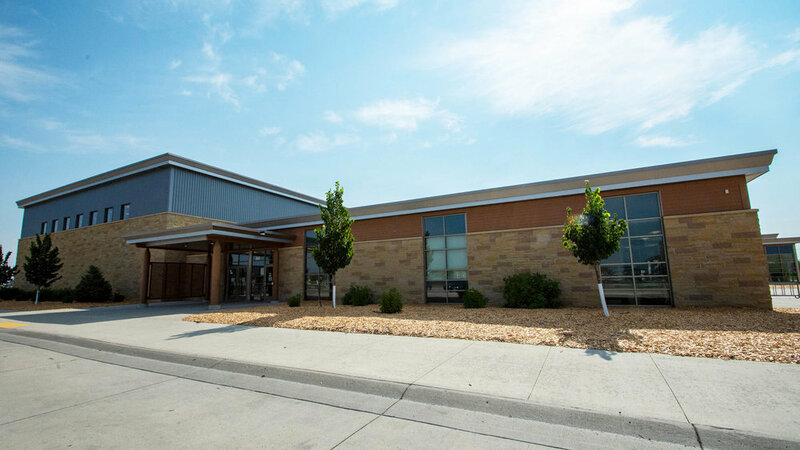 Independence Elementary was built in 2014, with a capacity of 570 students. 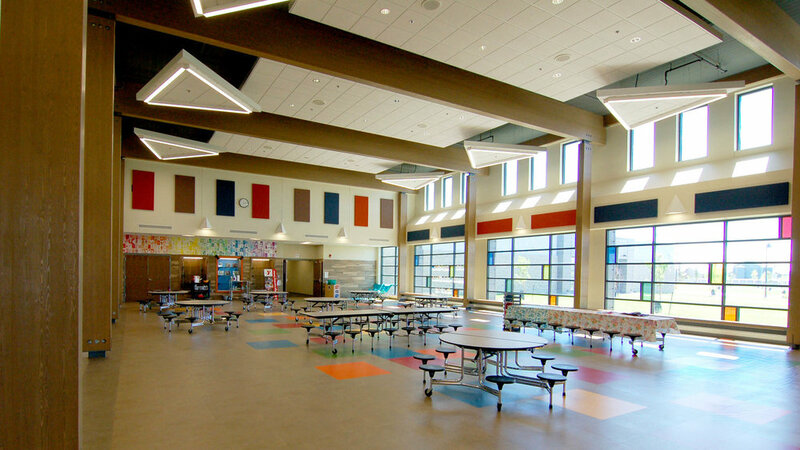 The 10 – acre school area has a heating and cooling system designed by Martin Mechanical, including multiple air handling units with it’s own DX cooling unit. 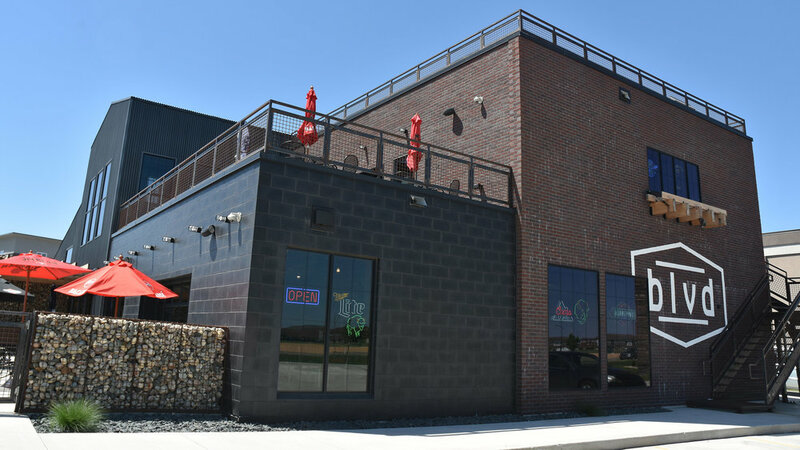 This 10,000 square foot bar was built in the largest growing area in Fargo-Moorhead. 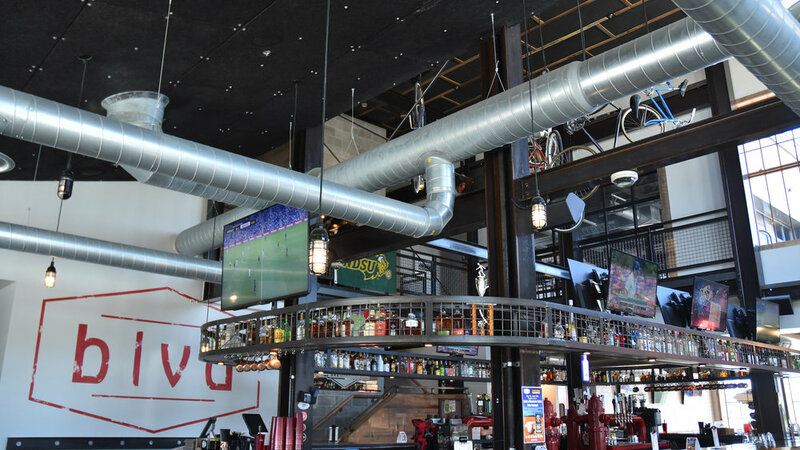 The unique, modern design allows for exposed mechanical systems that showcase Martin Mechanical’s work. Brooks Harbor Elementary School is the 13th elementary school in the West Fargo School District. 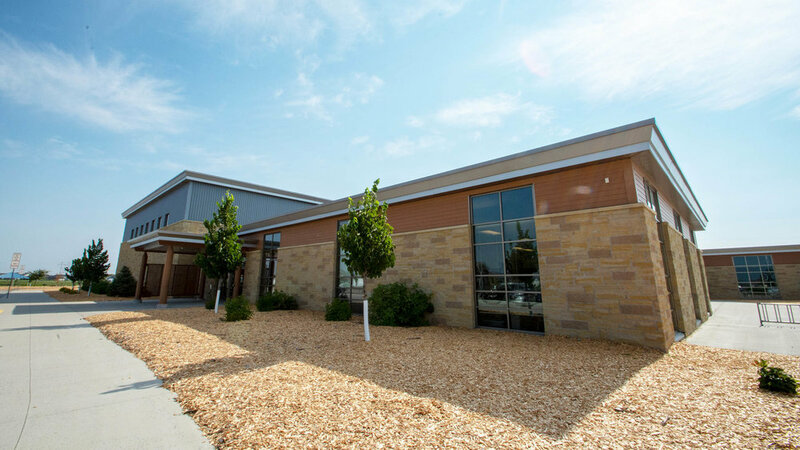 Martin Mechanical designed a customizable, energy efficient solution for the new school, which opened for the 2017-2018 school year.